i may check this out this week for a daily driver. 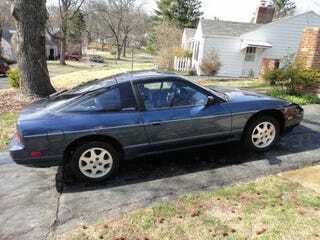 http://stlouis.craigslist.org/cto/3876871838… $1K 240sx & 5speed. What mpg will it get?